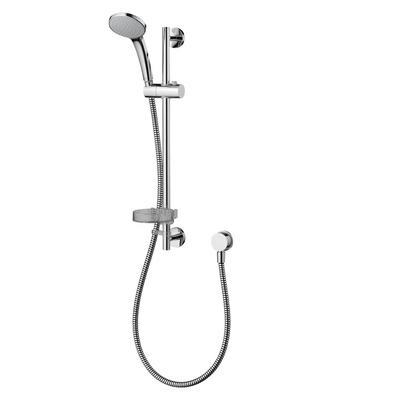 Idealrain M3 shower set with 3 function 100mm handspray, 1.8m hose, wall mounting bracket & hose retaining ring. 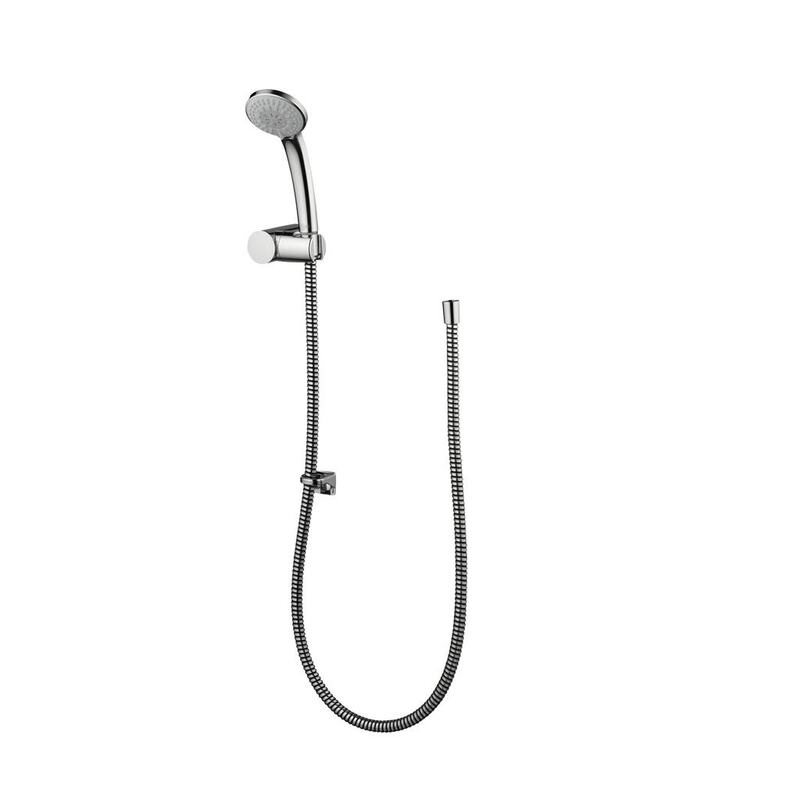 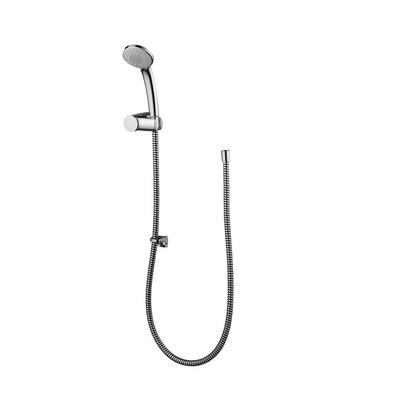  B9450 | Idealrain S3 shower set with 3 function 80mm handspray, 1.35m hose, wall mounting bracket & hose retaining ring. 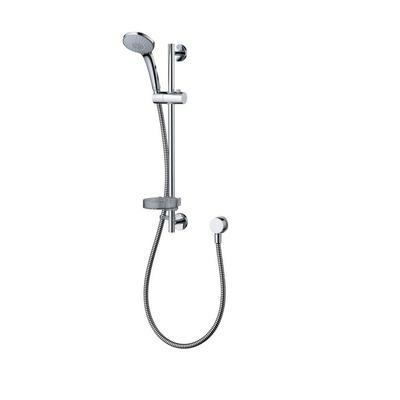 B9449 | Idealrain S1 shower set with single function 80mm handspray, 1.35m hose, wall mounting bracket & hose retaining ring.